Uplifting stories about real people who have survived extraordinary circumstances warm the heart and feed the soul. They inspire the human spirit to rise above one's ordinary existence. A crucial factor in life changing literature is evoking an inward emotion strong enough to invoke an outward action for change. This driving force encompasses motivation, the desire to achieve goals. 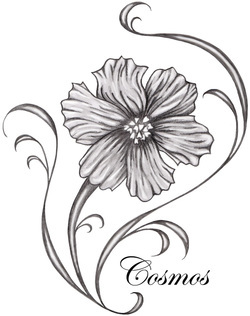 The Cosmos Imprint includes life stories, literary fiction novels, nonfiction spiritual paths, and the knowledge to obtain the power of action. Human Interest, Social Issues, true or fictionalalized stories that Inspire and Motivate, Edgy New Age and more traditional food for the soul are the ingredients of the diverse but illuminating books published by Cosmos Imprint.